The course Java for Testers is intended for experienced testers that want to learn how to use Java, JUnit and Cucumber for writing test scripts. Experience with testing is required to join this course. Programming experience is beneficial for the understanding of the concepts but is not required. The course has a hands-on nature. The theory is treated on the basis of presentation slides and is interspersed with practical exercises. The course material is in English. The course times are from 9.30 up and to 16.30. Participants receive an official certificate Java for Testers after successful completion of the course. 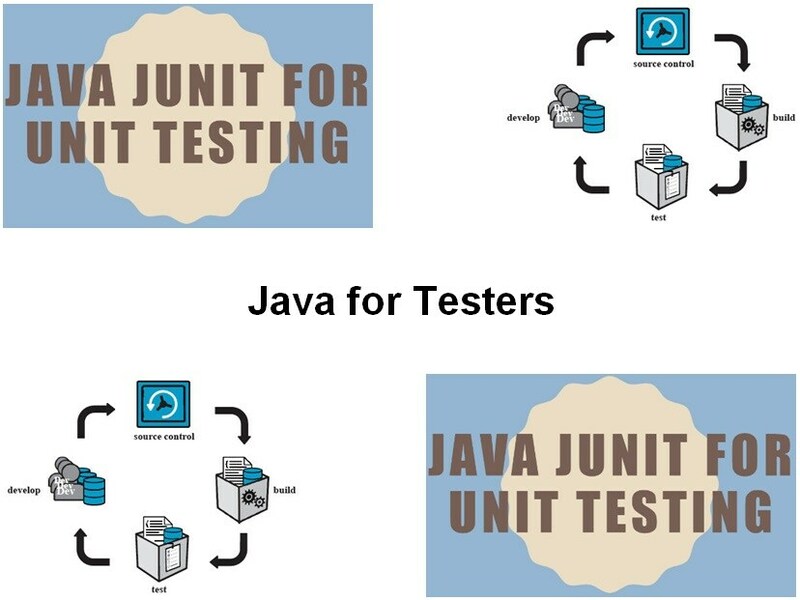 In the course Java for Testers you will learn the basic syntax of Java and how to use it when writing JUnit test scripts and Cucumber scenarios. Attention is paid to the various data types in Java and the flow control constructions. Also the use of classes and objects with methods, parameter passing and private and public data is discussed. And exception handling in Java and the Java collection framework are treated as well. Attention is also paid to the design of JUnit tests, the structure of JUnit tests, the annotations and assert statements used, the execution of JUnit tests in an Eclipse environment as well as the reporting on the outcome of the tests. Finally the Cucumber Framework will be discussed and the mini language Gherkin and the integration with JUnit. The demos and exercises in the course are done in a JUnit environment and are therefore directly applicable when writing test scripts. Attention is also paid to the automation of tests in the context of setting up continuous integration. The projects are built in the dependency management tool Maven. The course provides a good basis for participating in the course Web Testing with Selenium . Using Generics What is JUnit?